The earth is already too hot. We are close to or past tipping points that could see warming spiral out of control. 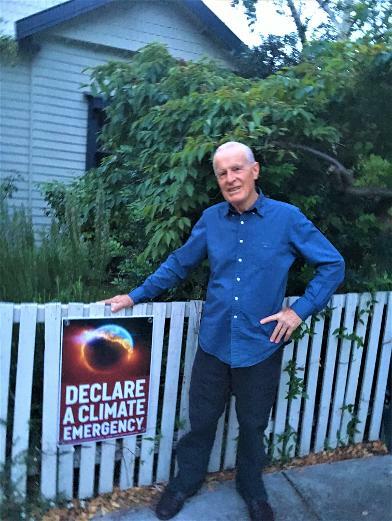 It's time to declare a climate emergency. We are out of time. 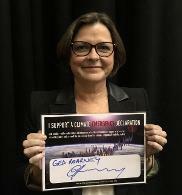 Let's do everything we can to make sure that this is the term of government in which Australia declares a climate emergency. 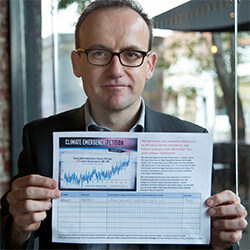 Read more at the Climate Code Red blog or download Climate Reality Check. 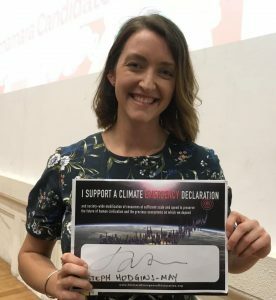 Join the campaign to declare a climate emergency by signing the petition. 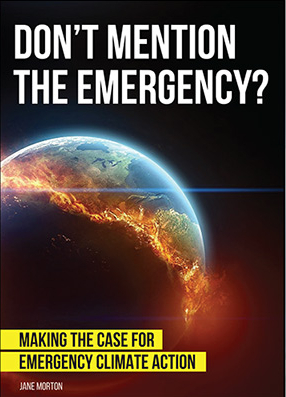 Download a free guide to explaining the climate emergency here. 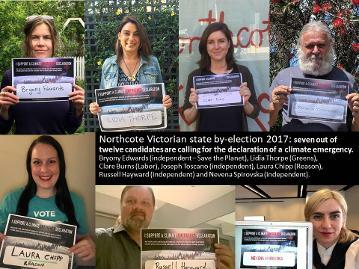 Except where otherwise explicitly authorised, any material on this website which may be construed as electoral material or an electoral matter under any State or Commonwealth Law is authorised by Jane Morton on behalf of Vote Climate 12 Auburn Ave Northcote Victoria 3070. 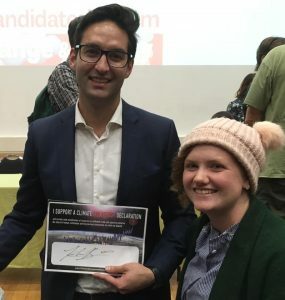 Have your local candidates pledged to support the declaration of a climate emergency? Download and print the photo pledge and ask candidates to sign it. Contact a politician, put up a house sign, come letter-boxing. It's going to take a lot of people power to overcome the vested interests that stand in the way of real climate action. Contact us here. Find a group near you. Vote Climate is a network linking community groups working on solutions to the climate crisis. Our network includes local climate action groups, groups opposing new coal and gas projects, groups protecting forests, and groups working for a rapid transition to 100% renewable energy. We aim to make climate action a central issue in every election, to push parties and candidates to adopt stronger policies, and to inform voters about the parties and candidates with the best climate and energy policies. This election, and every election, use your vote to push for strong action on climate change. We want politicians to tell the truth about how serious the climate crisis is, and that's what we try to do. Our election scorecards rate the parties and independent candidates on how their policies measure up to what is actually required for a safe climate future: zero emissions as fast as humanly possible, and draw down of the excess greenhouse gases already in the atmosphere. There is no time left to be content with what is politically feasible. Slow incremental change will leave our children with an unlivable planet. So let's start telling the truth about the climate emergency and talking about the speed and scale of the transition we need to make. If climate groups are not willing to talk honestly about the scale of the transition required, then how can we expect politicians to be up front with the public?